In March 1984, the rights to the Intellivision system were sold for $16.5 million to an investment group headed by the senior vice-president of Mattel Electronics, Terrence Valeski. In November 1984, the company was renamed INTV. In October 1985, the INTV System III (also known as the Super Pro System) was introduced for only $59.95. 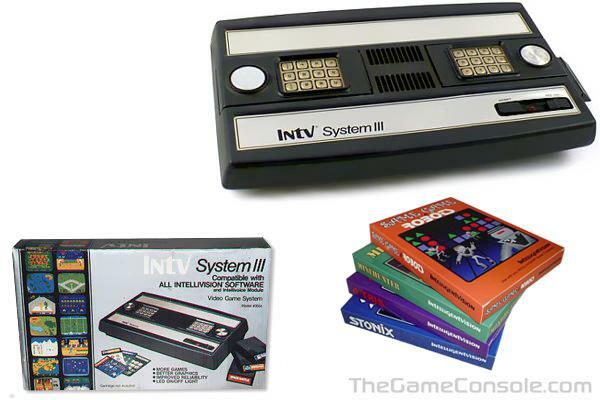 It is another repackaging of the Intellivision master component, this time in a black case. INTV also announced the re- release of all of the original Intellivision titles at between $9.95 and $19.95 each.